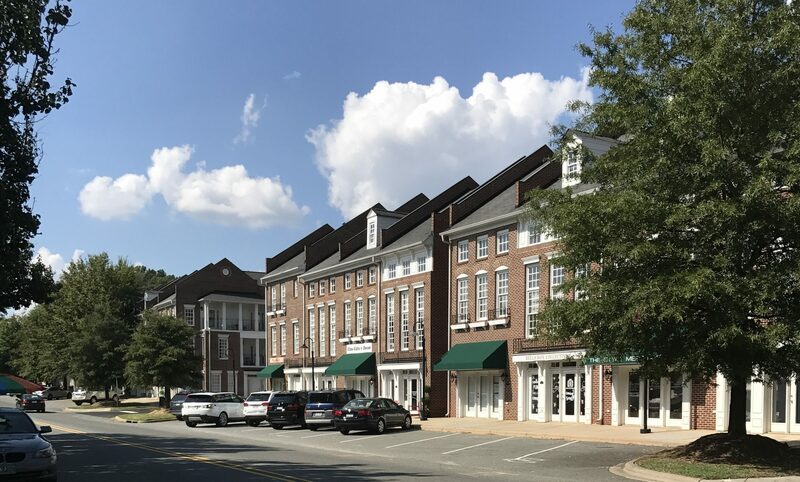 Cornelius, NC Weekend Happenings. Live music and live theater. Food trucks. Yoga, meditation and more.